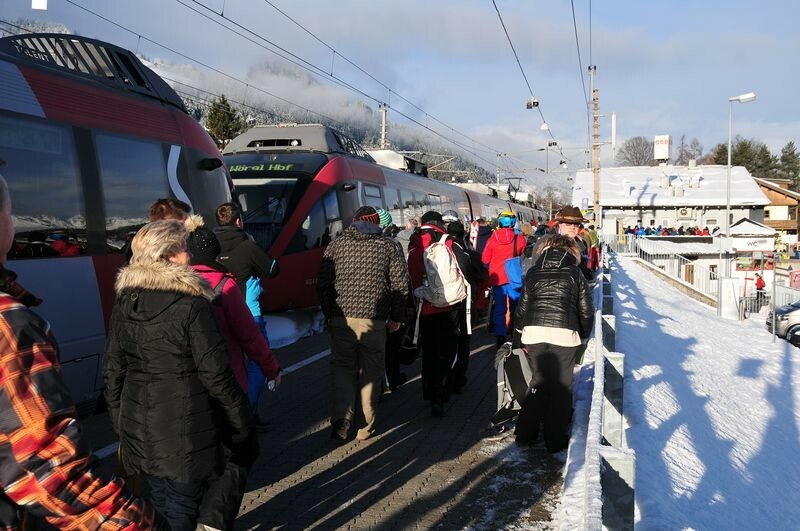 The “Hahnenkamm Express“ will whizz back and forth between Kirchberg in Tirol – Kitzbühel – St. Johann in Tirol free of charge. 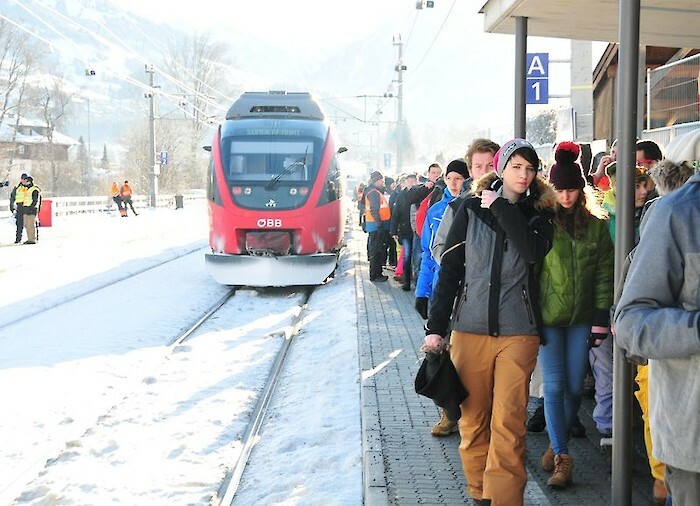 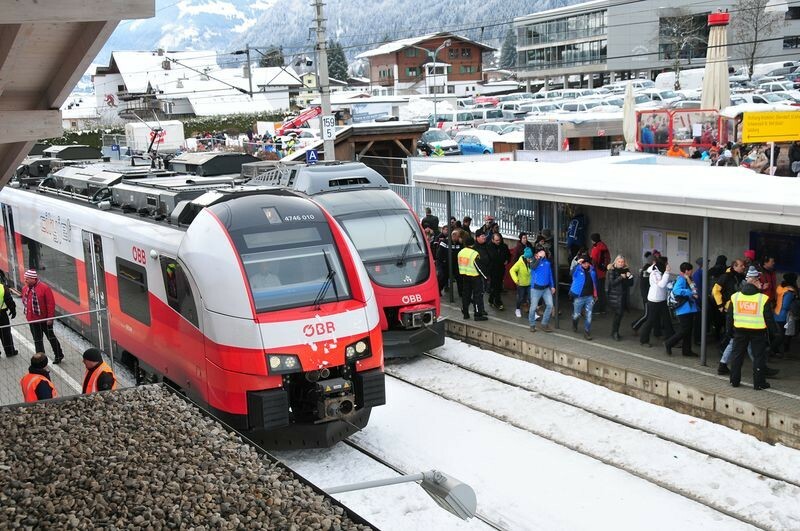 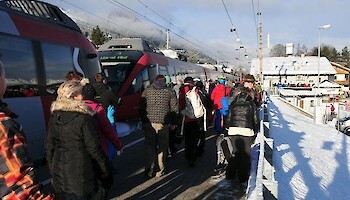 Those traveling to the Kitzbühel Races by ÖBB train will arrive at the Kitzbühel-Hahnenkamm station, minutes away from the finish area, whatever the weather and without the trouble of parking. 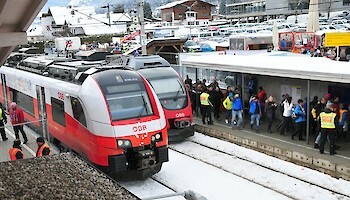 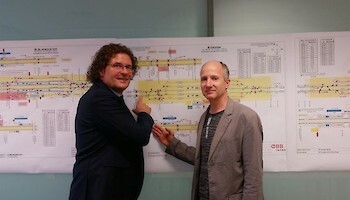 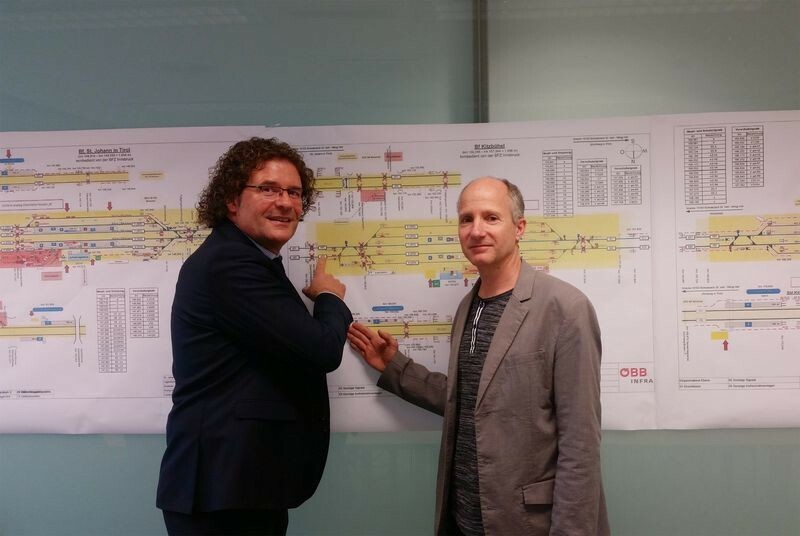 All trains and timetables can be viewed on the ÖBB homepage: www.oebb.at.